A little late on this again this week. But at least it will probably be on the weekend for most of you. This week’s trailer is for the upcoming Escape Plan, which may help us answer the question of whether Arnie and Sly still have it. If they ever had it to begin with in your opinion. To be honest, this looks like pretty stock standard prison breakout fare. Except y’know, with Fiddy Cent and a terrible CGI looking prison. Not sure that either of those will help. Who knows if it will reach any great heights. 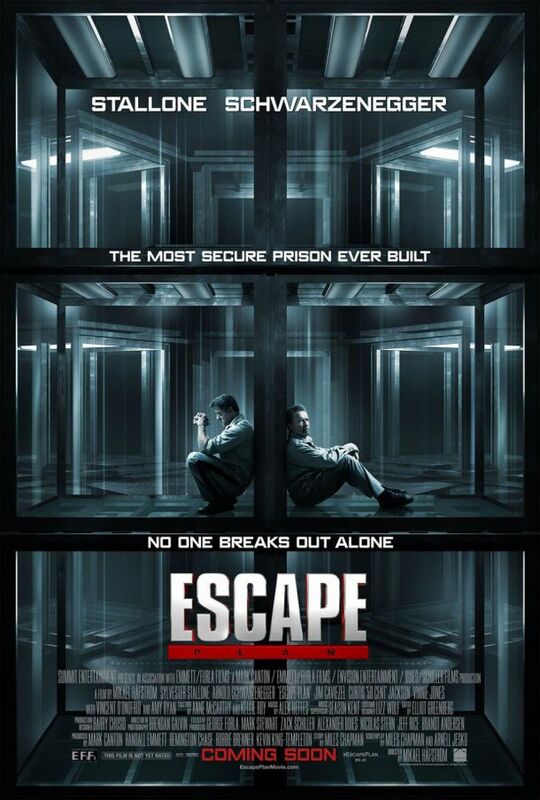 Here’s hoping it does, because the prison break subgenre is actually one with some pretty interesting and fun films.